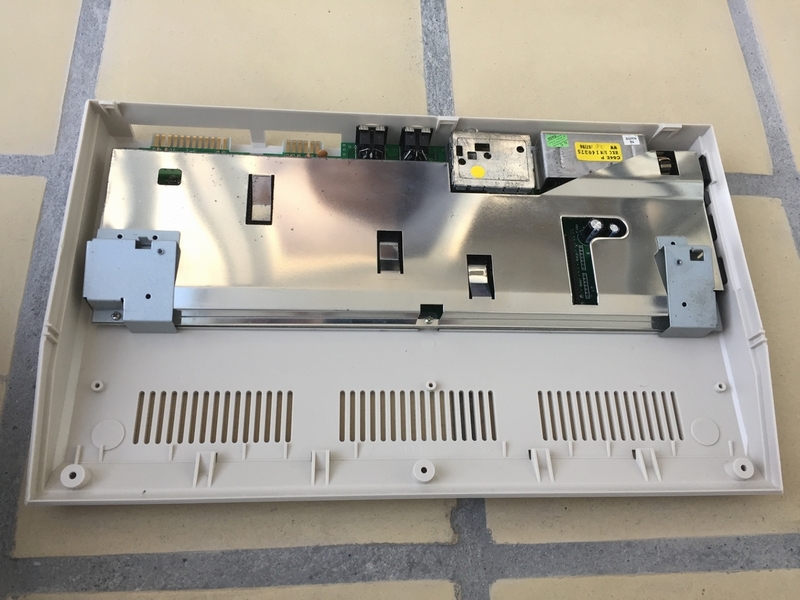 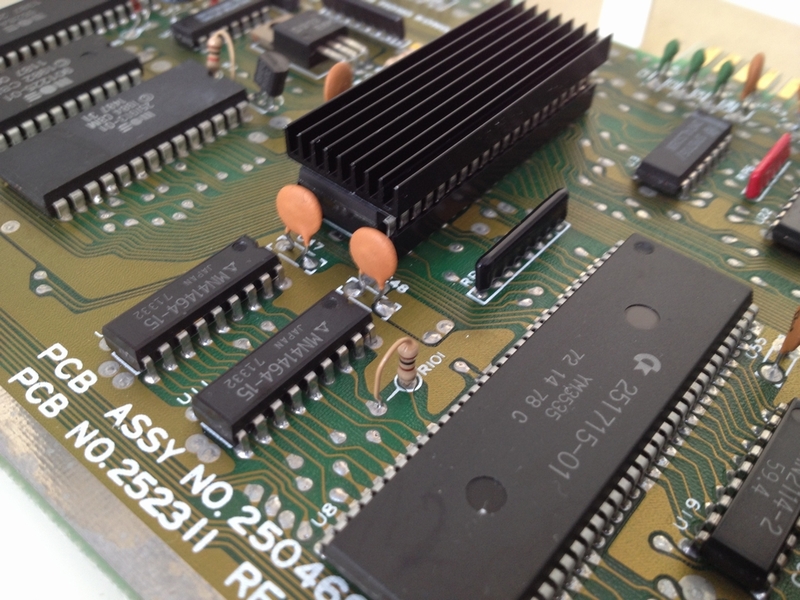 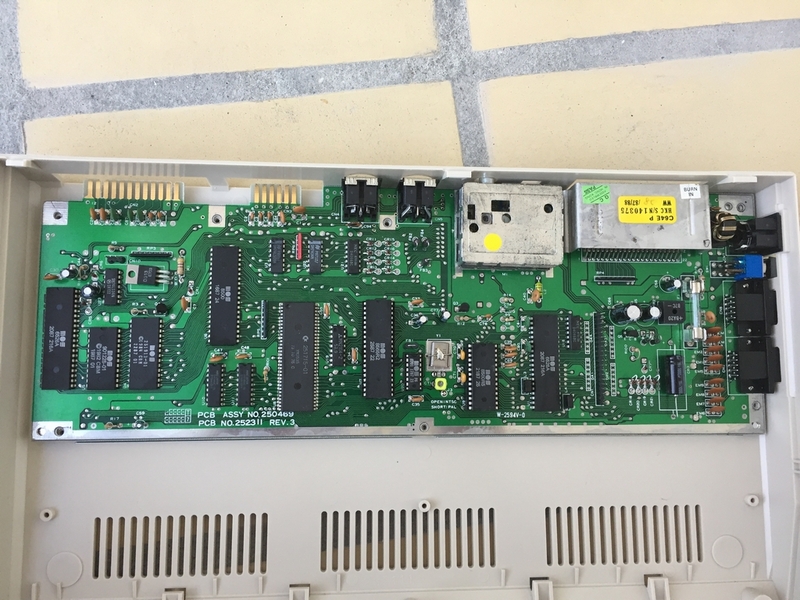 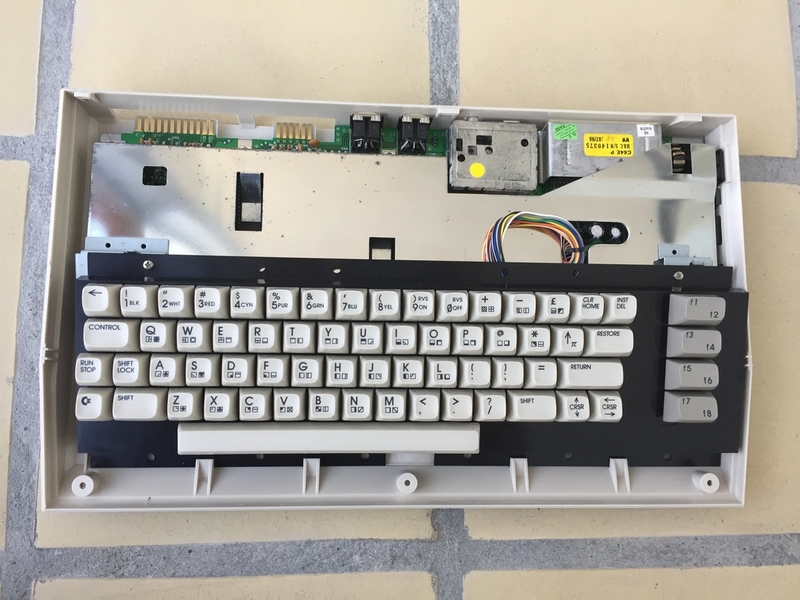 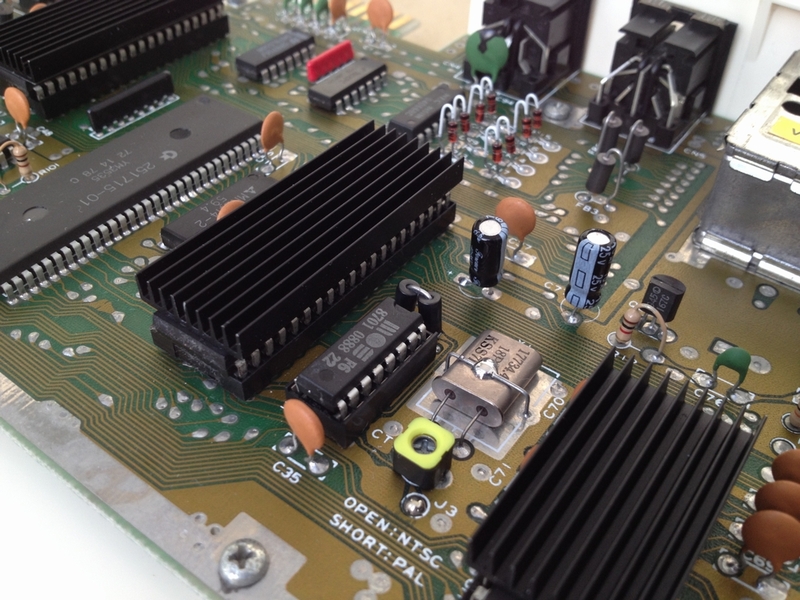 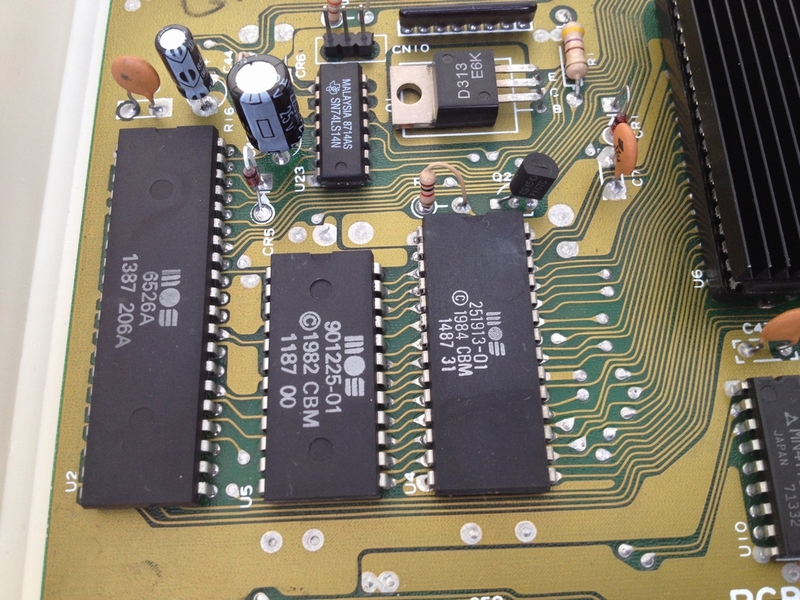 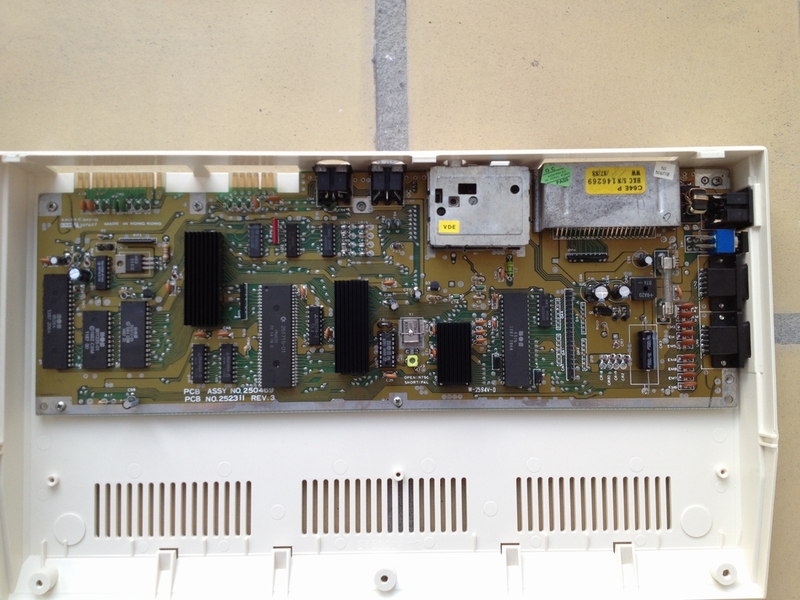 The CPU, the VIC-II and the SID chips all have heatsinks attached to keep them running cool. 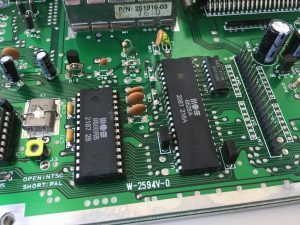 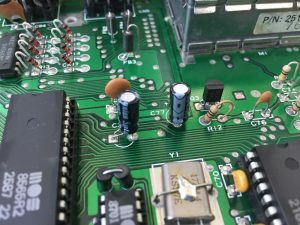 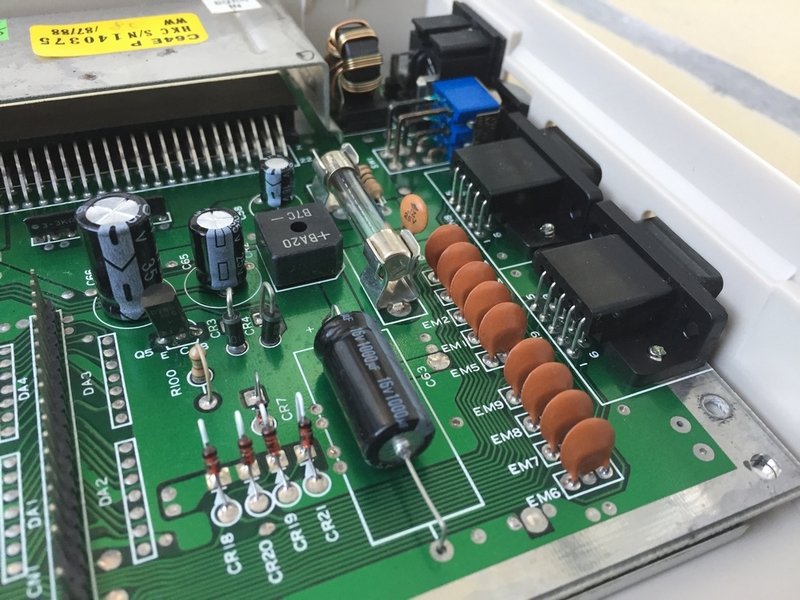 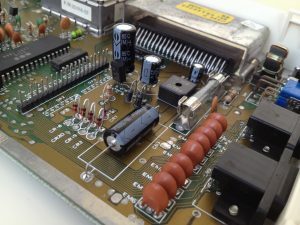 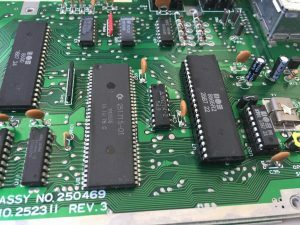 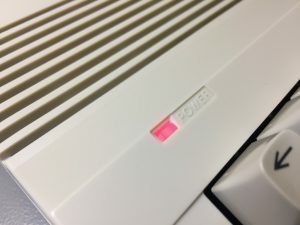 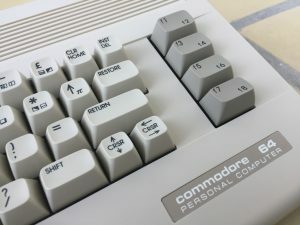 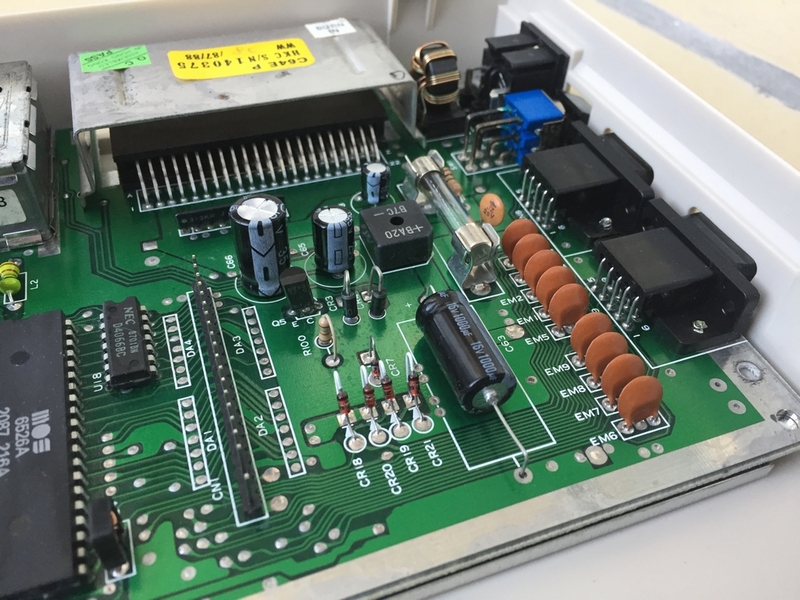 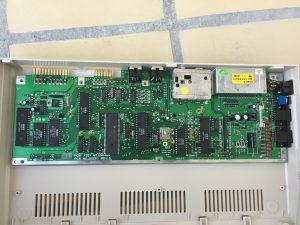 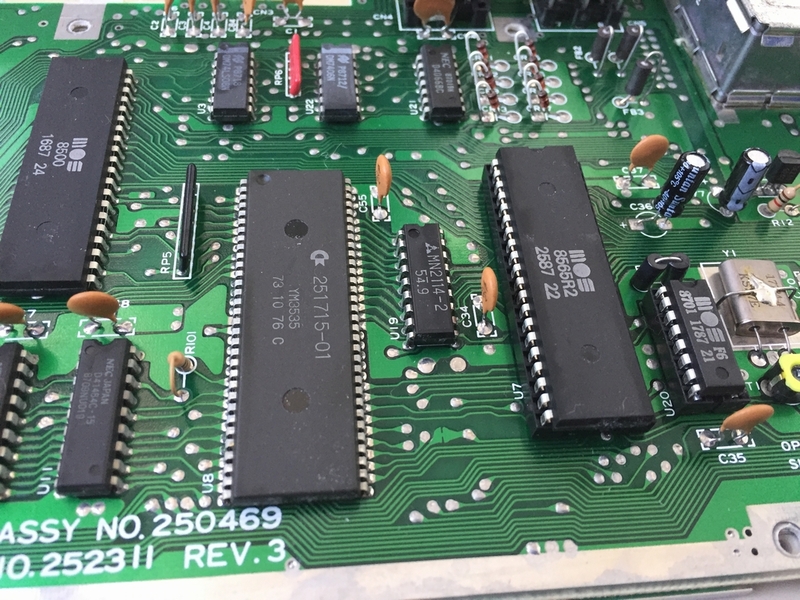 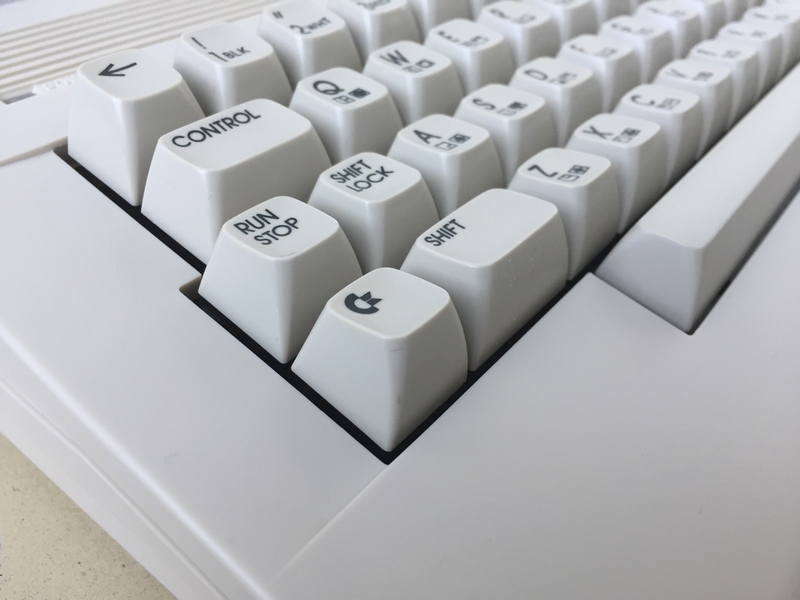 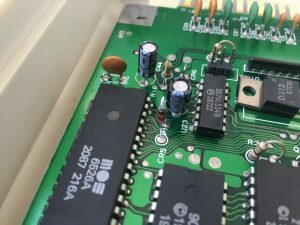 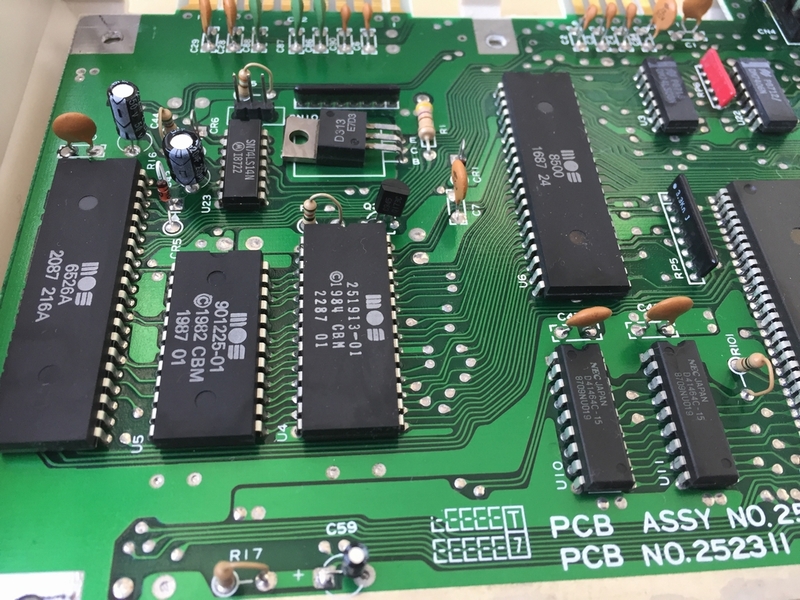 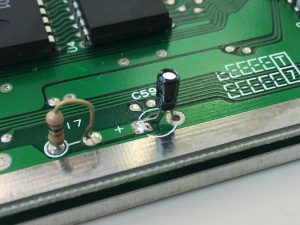 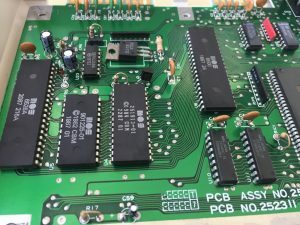 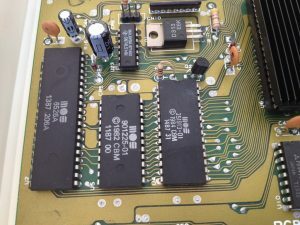 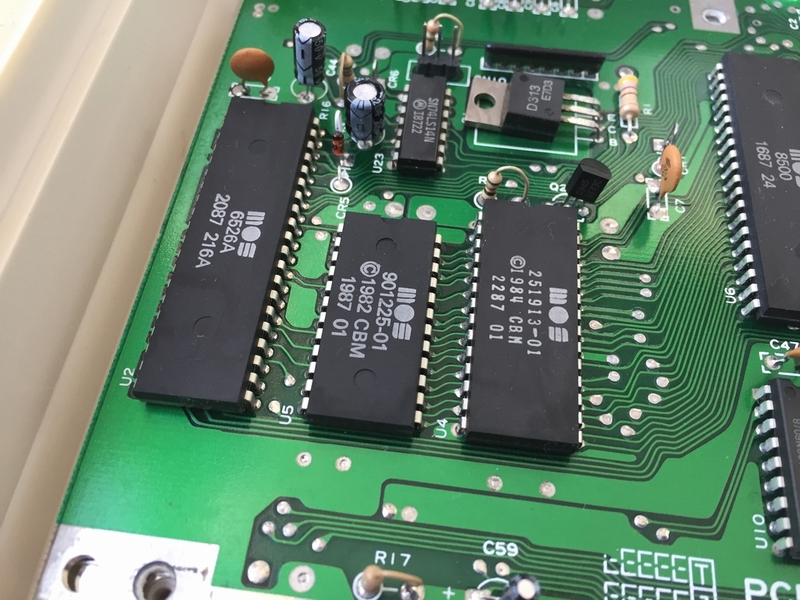 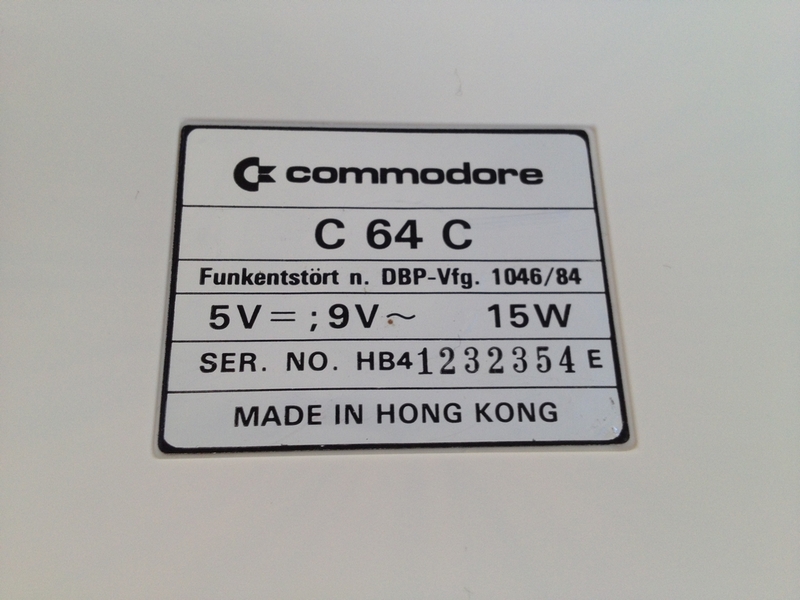 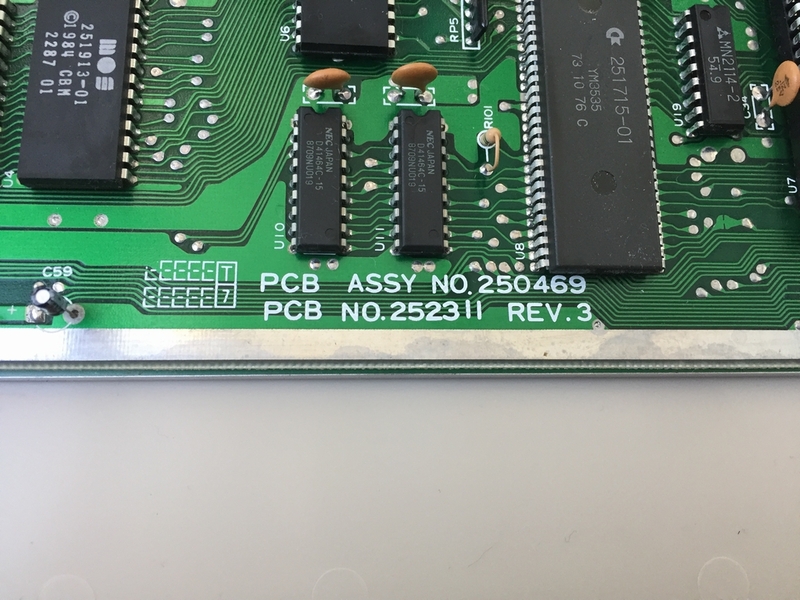 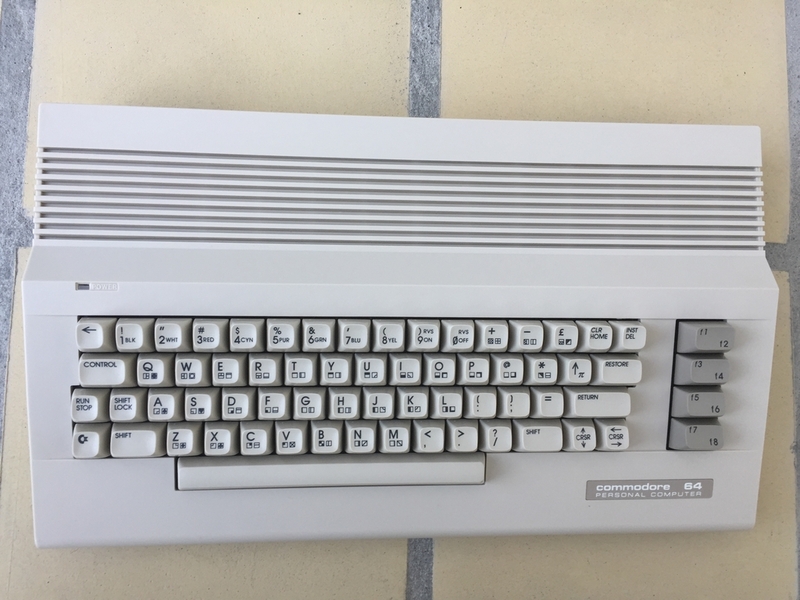 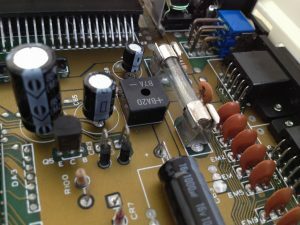 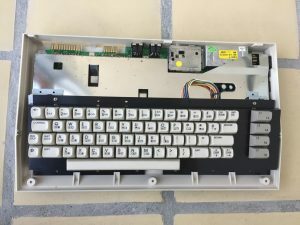 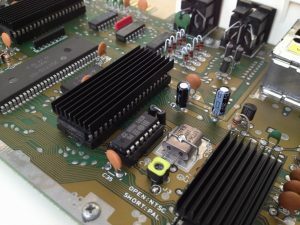 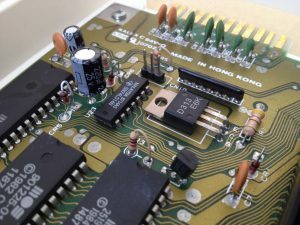 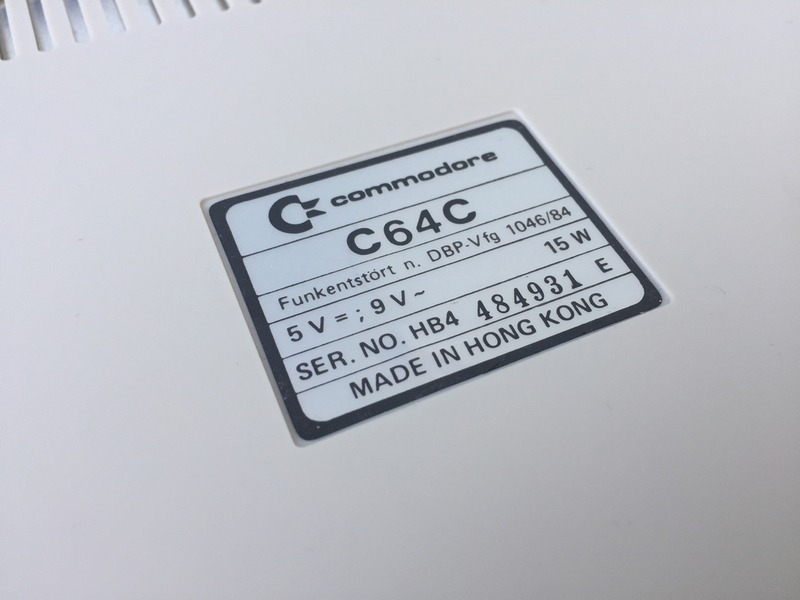 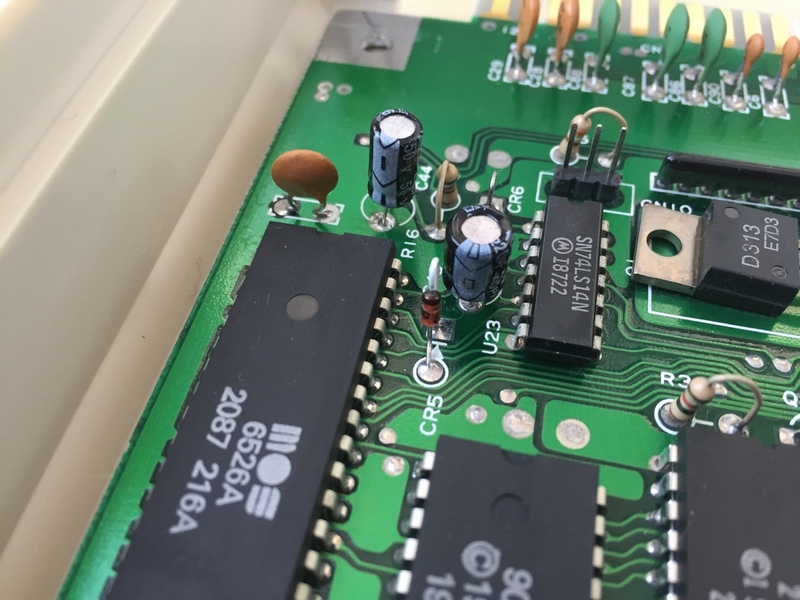 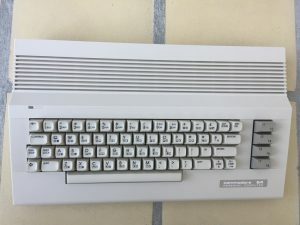 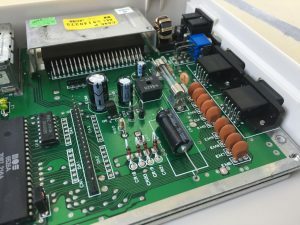 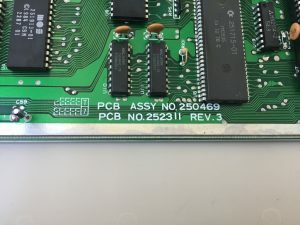 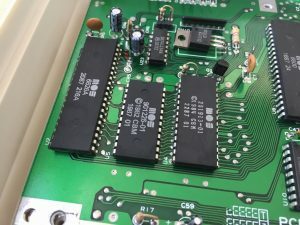 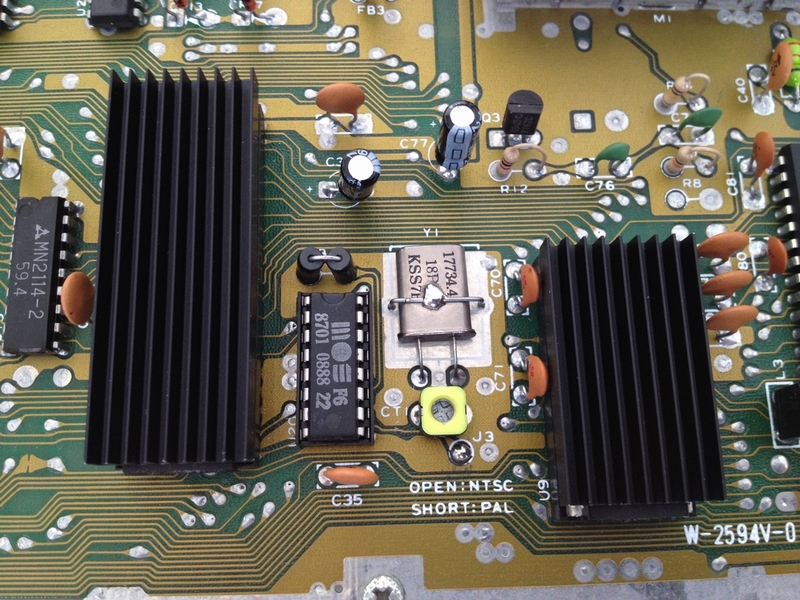 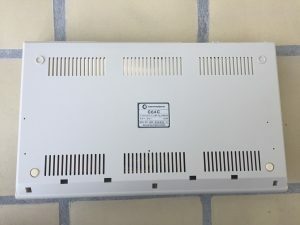 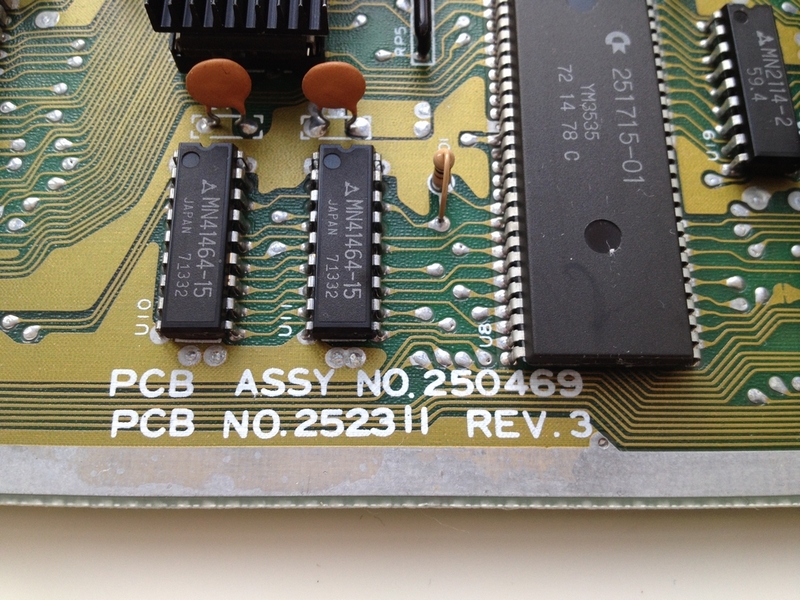 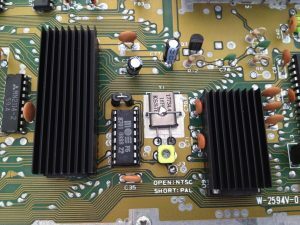 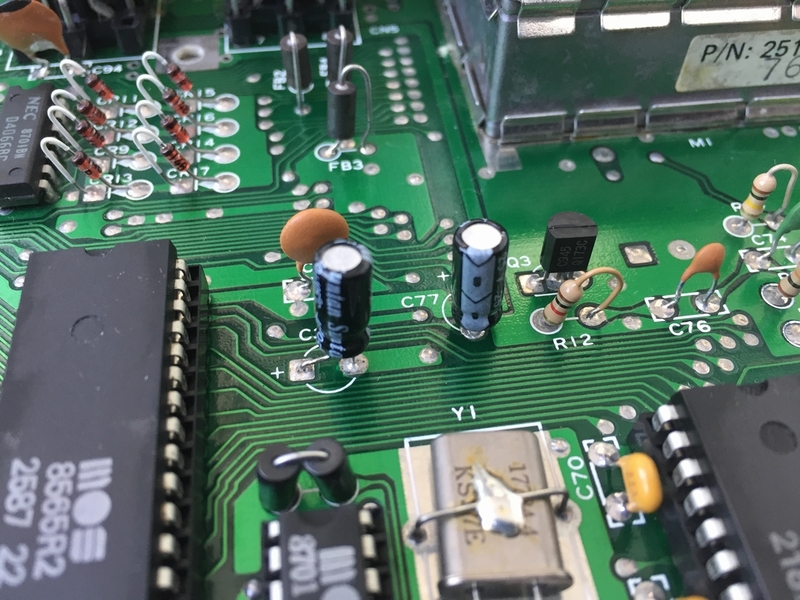 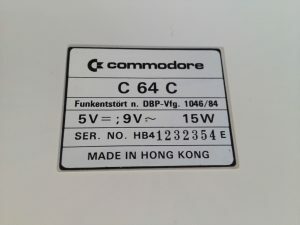 All electrolytic capacitors have been replaced by new ones as described in the C64 Capacitor Mod (link). 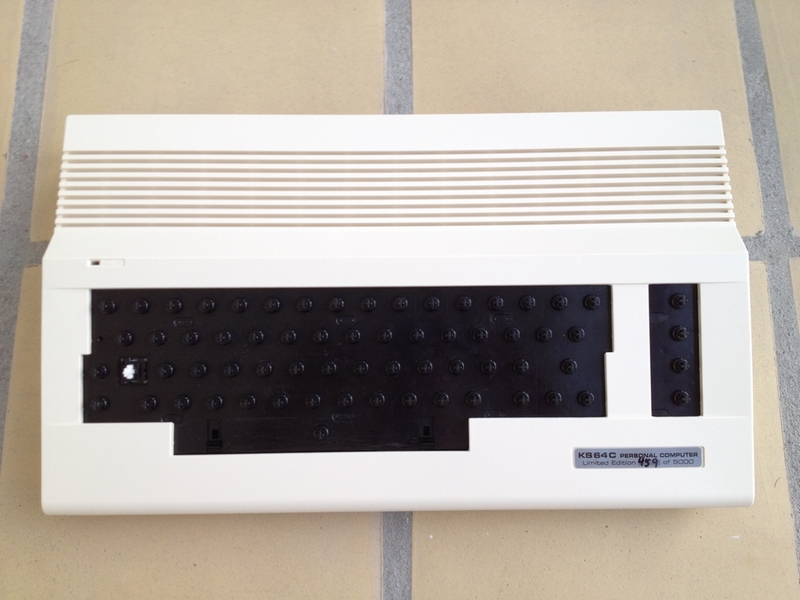 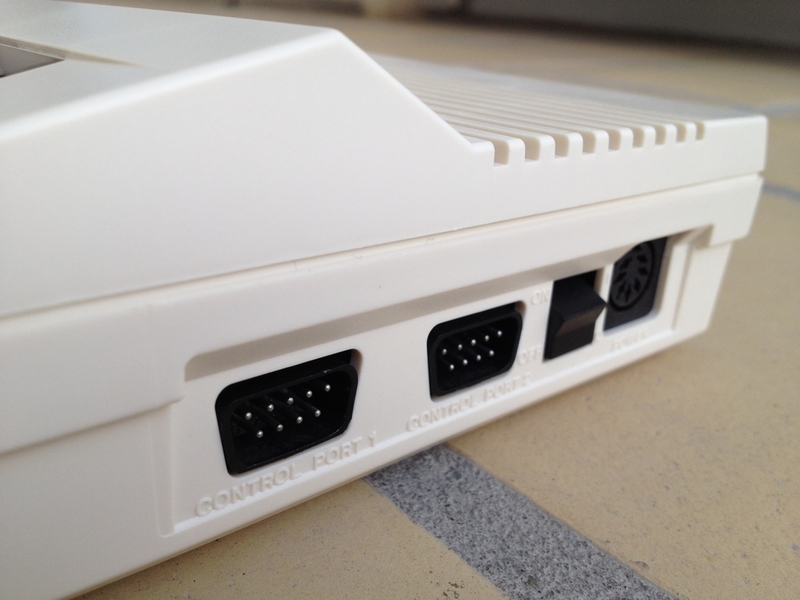 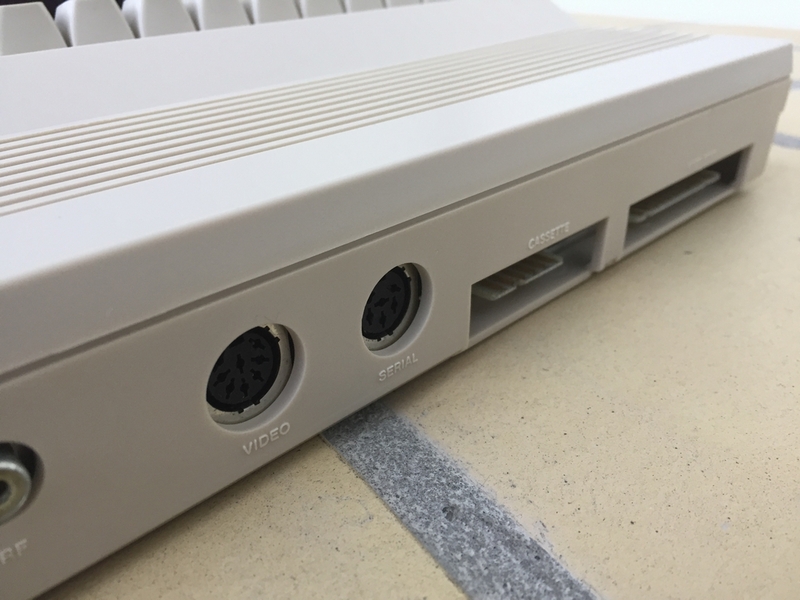 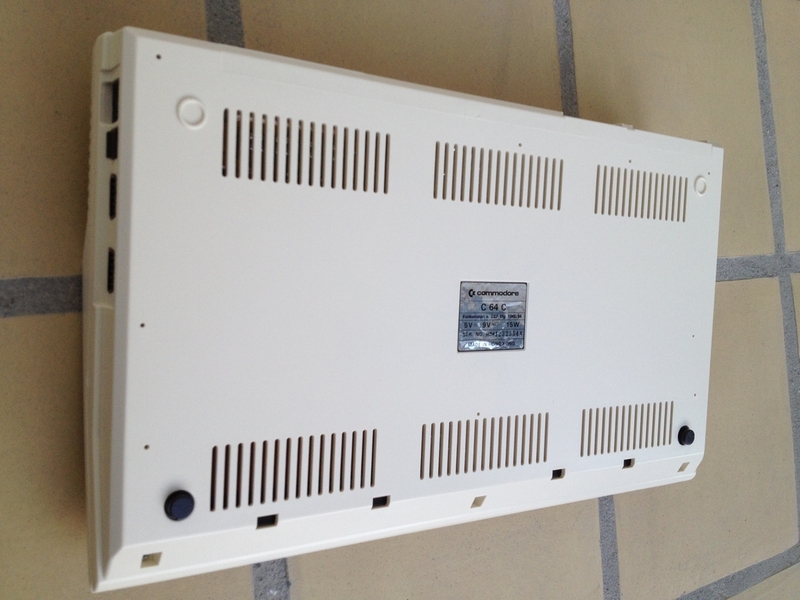 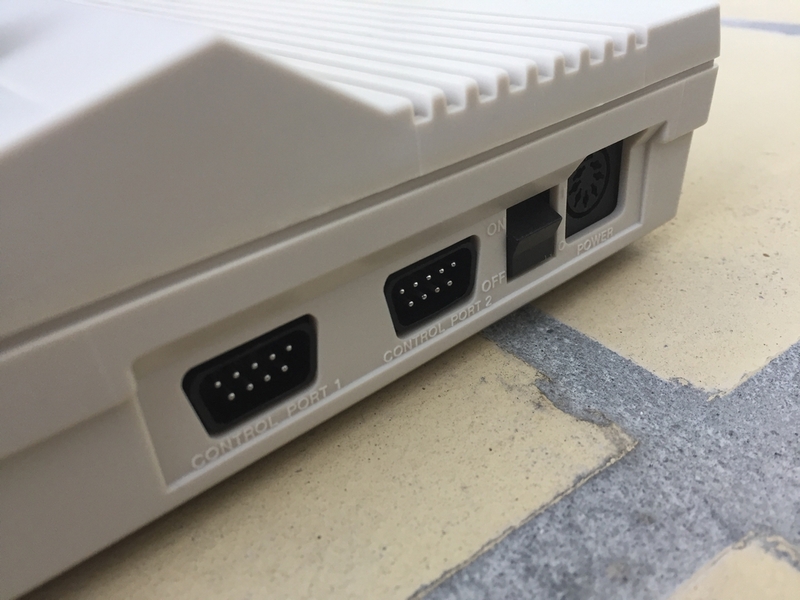 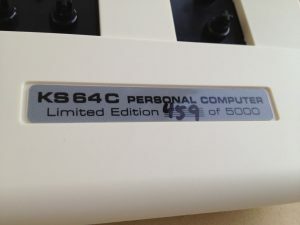 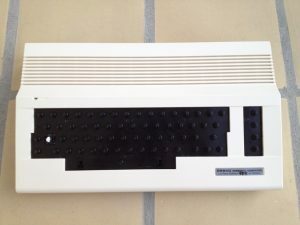 This is a surplus beige Commodore 64C case from the Kickstarter Campaign that I got on Ebay. 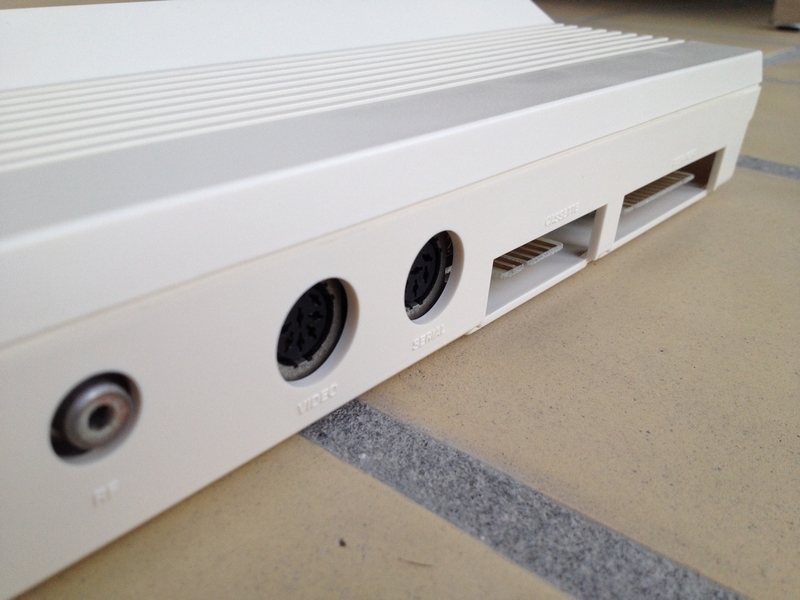 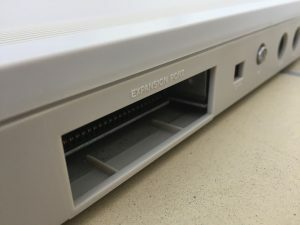 The finish of the case is really good and it should not turn yellow as time passes by as the old cases do. 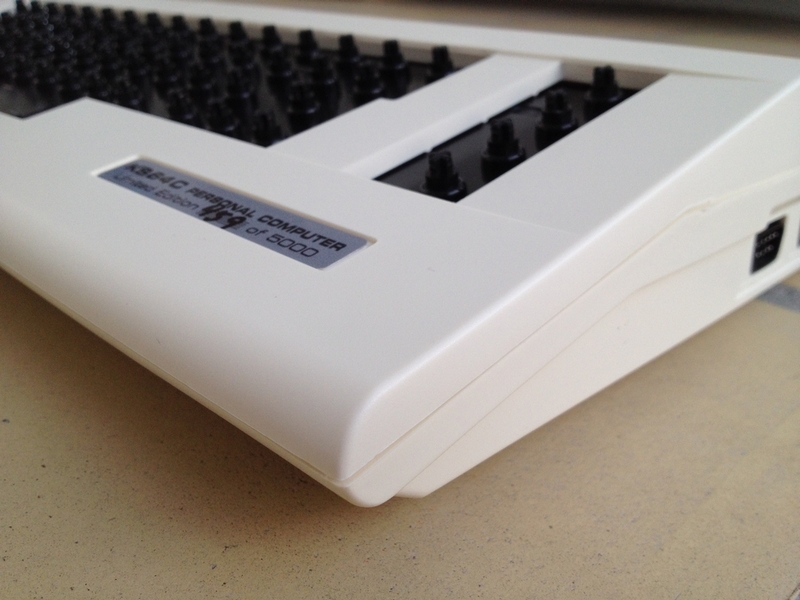 The case currently has no keys as I’m waiting for new keys from the Indiegogo campaign. 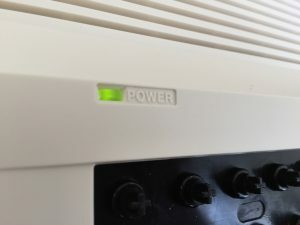 The power LED color is green. 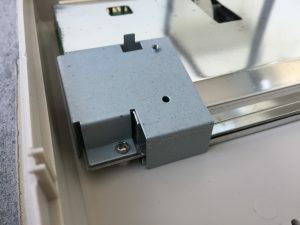 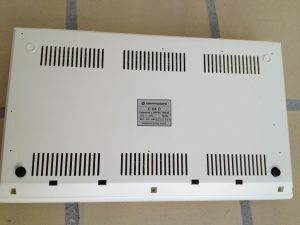 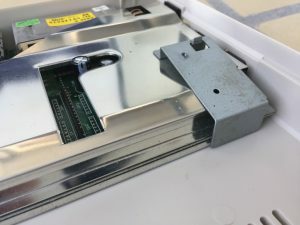 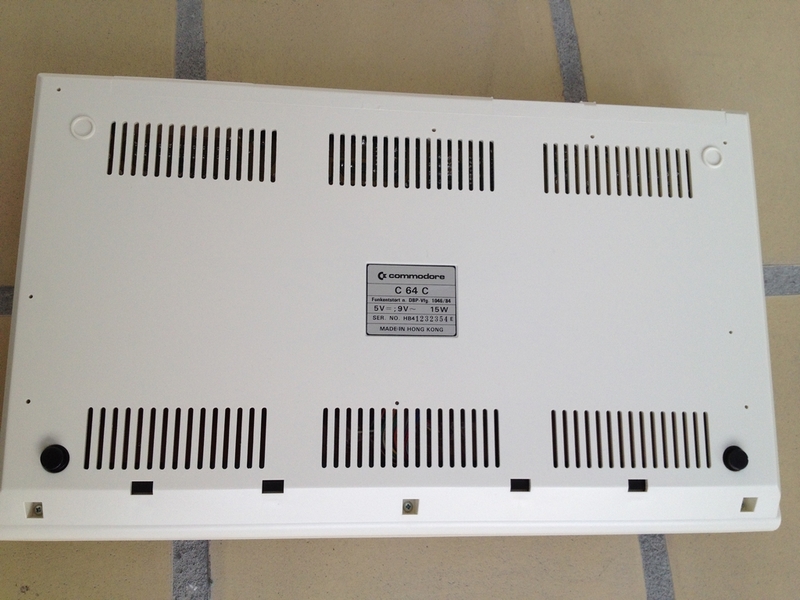 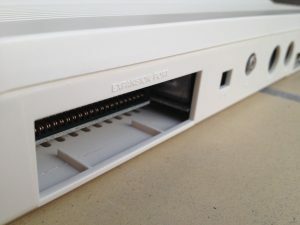 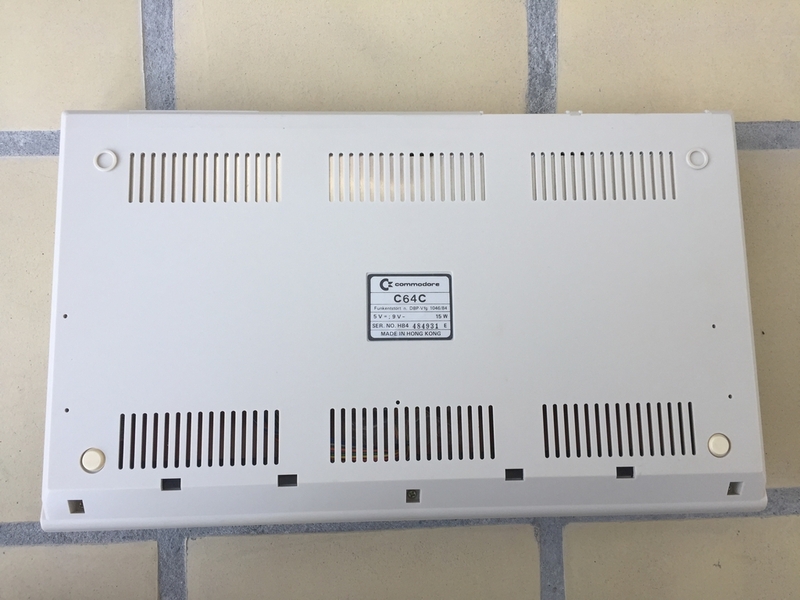 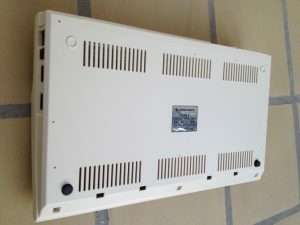 The machine has a metal RF shield. The Power LED color is red.